Let me introduce you to the diffuser. You may be familiar. The diffuser, in this case an Omnibounce, is the white plastic thing photographers like to put on their flashes. This is undoubtedly the most expensive piece of plastic I ever bought. (It was something like $30 if I remember correctly.) And perhaps the most unnecessary. Considering it is basically a remolded tupperware box, it does hurt to dwell on what it cost. The point of it is to soften the light from the flash. The only thing is, there is a much better way to soften the flash and that is to bounce it off the ceiling. Which will cost you exactly $0. If you try to do both at the same time – point the flash straight up with the Omnibounce mounted – the expensive white plastic will be counterproductive since it will shine light straight at your subject. In doing so it brings back the flat look and harsh shadows you were trying to avoid in the first place. Hover the photo below to see what the Omnibounce does. And if you for some reason point your flash straight at the subject – for instance if the ceiling is coloured or non-existent – the Omnibounce will give you just as flat light as you would have got with the flash on its own. The few photons of light that the Omnibounce actually manages to spread out sideways is nowhere near enough to fill in the shadows. Hover the image below to see what the Omnibounce does in the straight-on situation. As you can probably guess by now, the Omnibounce is not one of the things I carry around in my camera bag. And if you haven’t already wasted $30 on one yourself, I suggest you don’t. Stay tuned, I’ll soon be presenting the most underrated camera accessory. I got some money for my birthday and I had a few ideas for things to get for my camera so I’ve been doing a bit of gadget-shopping. Here’s what I’ve got so far. 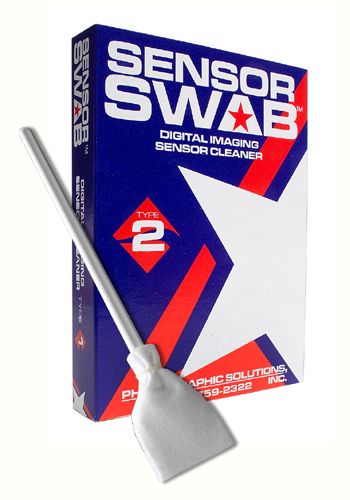 Photographic Solution’s Sensor Swabs. I thought I would have a go at really getting the sensor clean. My hand blower can only do so much. Got a bottle of Eclipse cleaning solution too. From Ebay, for $50 including shipping to Sweden. That’s about half of what the Swedish on-line camera shops charge for the same thing. 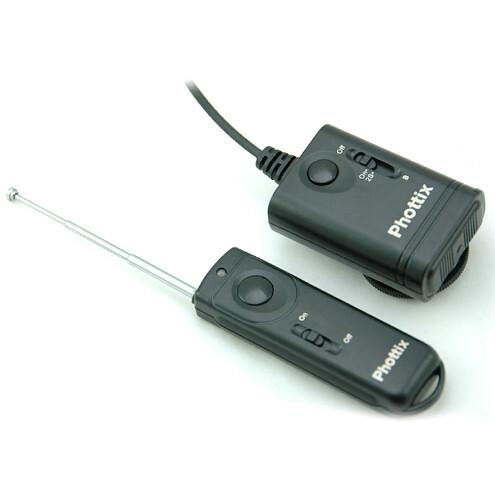 The receiver fits into the flash hot shoe and is connected to the camera. 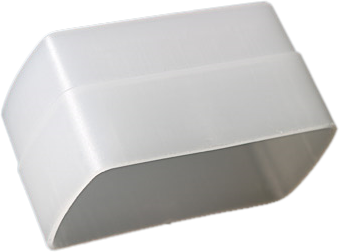 It uses radio so it will go round corners and through walls to a certain extent. The Seagull Right Angle Finder 1x-2x. It can be very difficult to see through the viewfinder when you are shooting really close to the ground. This should make it a lot easier. 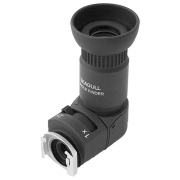 Also, the 2x magnification will hopefully make it easier to focus more exactly. $43 on Ebay with shipping. Sometimes it can be hard to tell whether you’re holding your camera straight, especially when shooting in the dark. 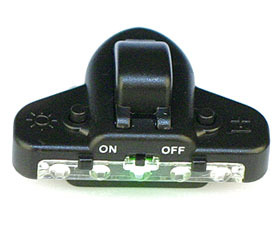 This little gadget fits into the camera hot shoe and has five LEDs which light up depending on how you tilt the camera. When level, the green LED in the middle lights up. It also works for vertical shots, both left and right. I’ll be getting this from Amazon UK for about £25 with a gift token I got for Christmas. I’m just waiting for Jenny to decide on what she’s ordering so we can get our things at the same time.